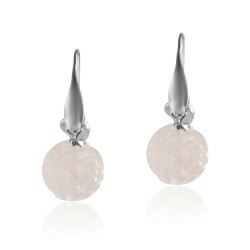 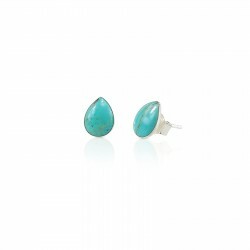 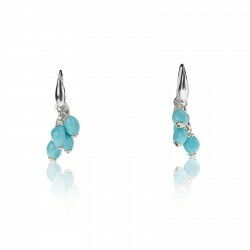 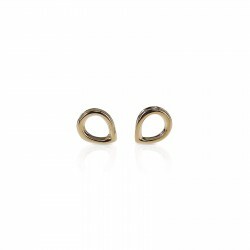 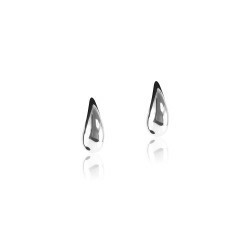 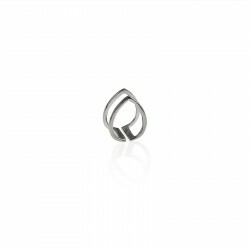 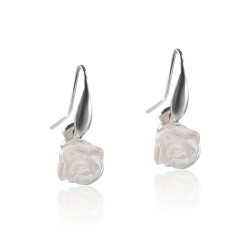 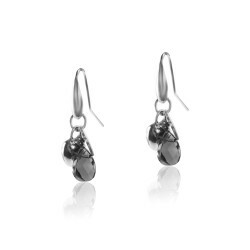 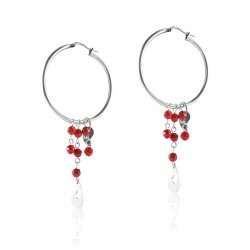 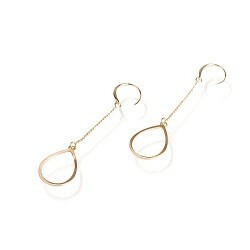 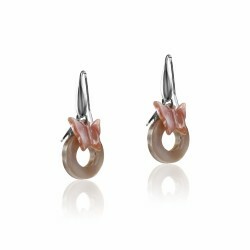 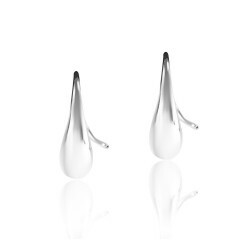 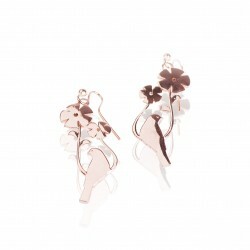 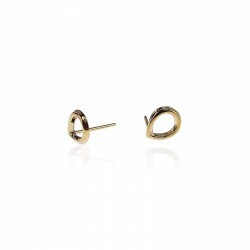 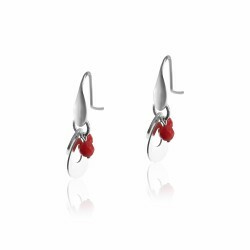 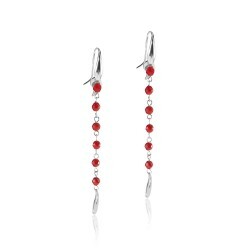 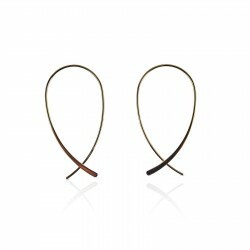 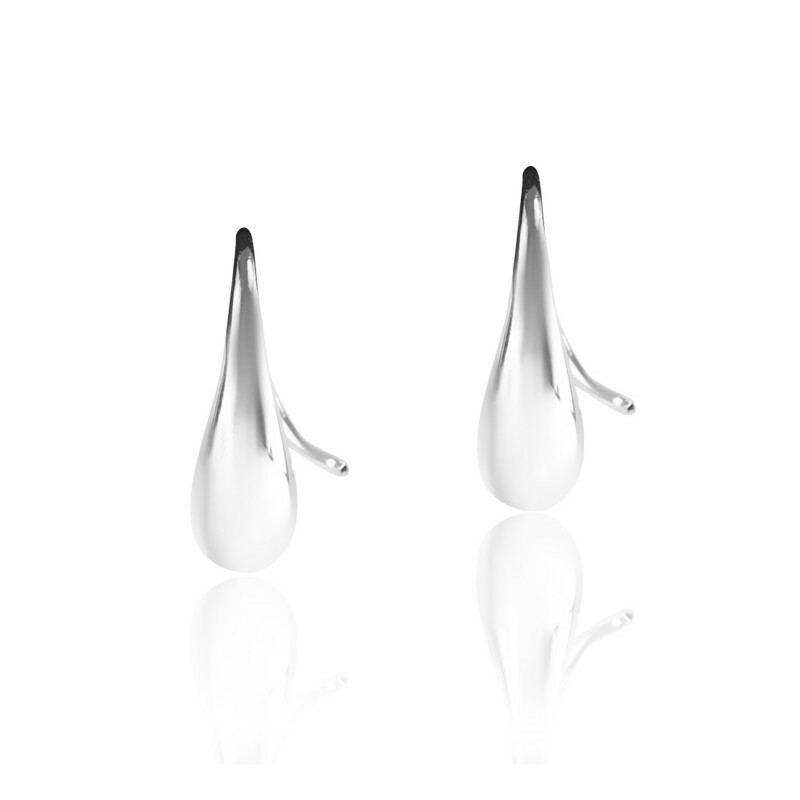 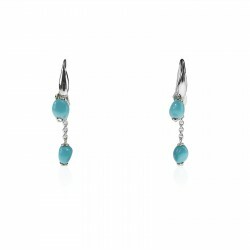 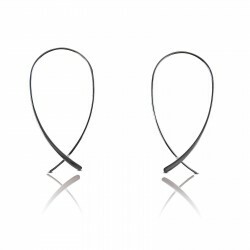 These sterling silver earrings represent a drop of water. 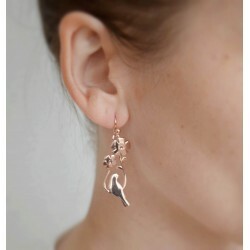 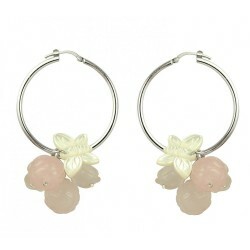 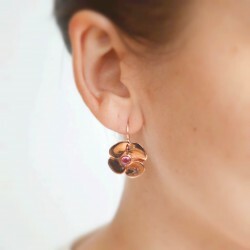 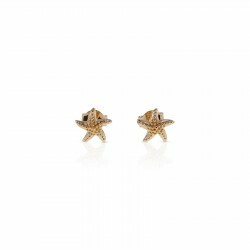 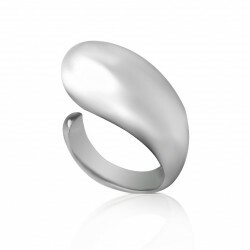 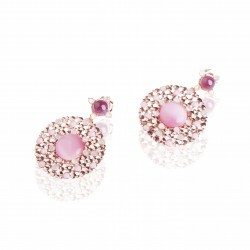 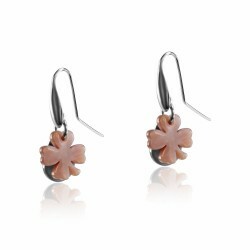 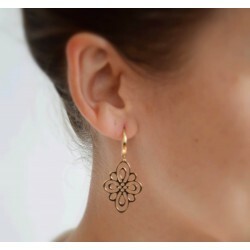 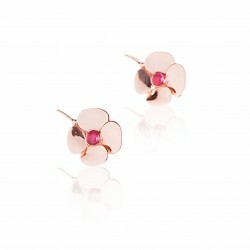 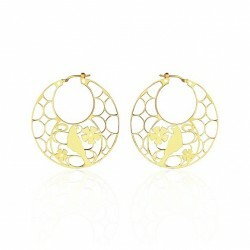 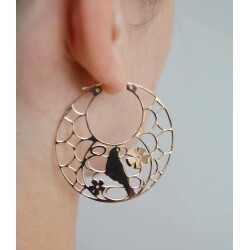 Very easy to wear with a sporty or classic outfit. 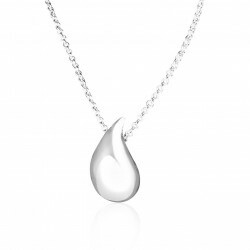 you can match them with our water drop ring or with one of our necklaces: silver necklace small drop or silver necklace pendulum drop.